Props to Carlos Gil for creating and posting this video that inspired my post here. I’ll be discussing more about Pokemon GO and how small, local businesses can benefit from the game this week on the Social Media Social Hour with my buddy Tyler Anderson too (check out his show and/or subscribe here). 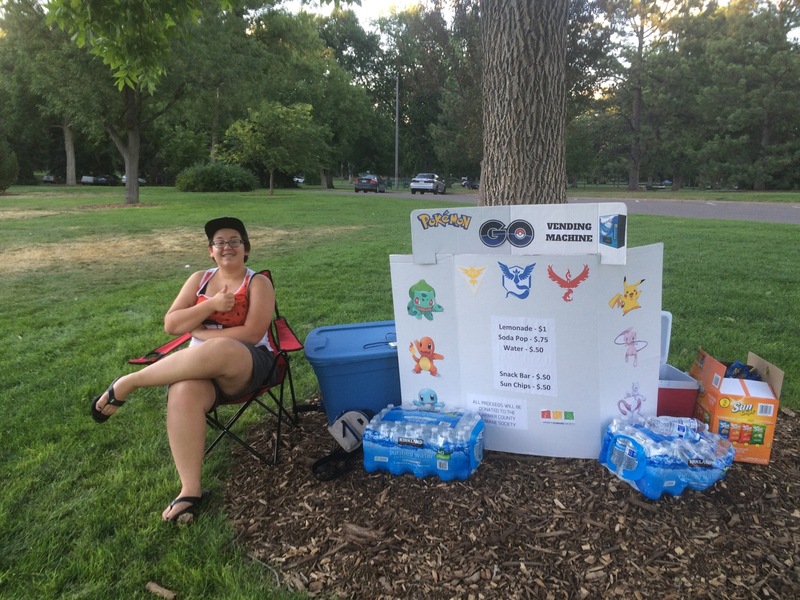 Pay 1$ each for “Lures” lasting 30 min at a time that will attract Pokemon characters to your location, which then in turn will bring players (otherwise known as “potential customers” lol) directly to you. 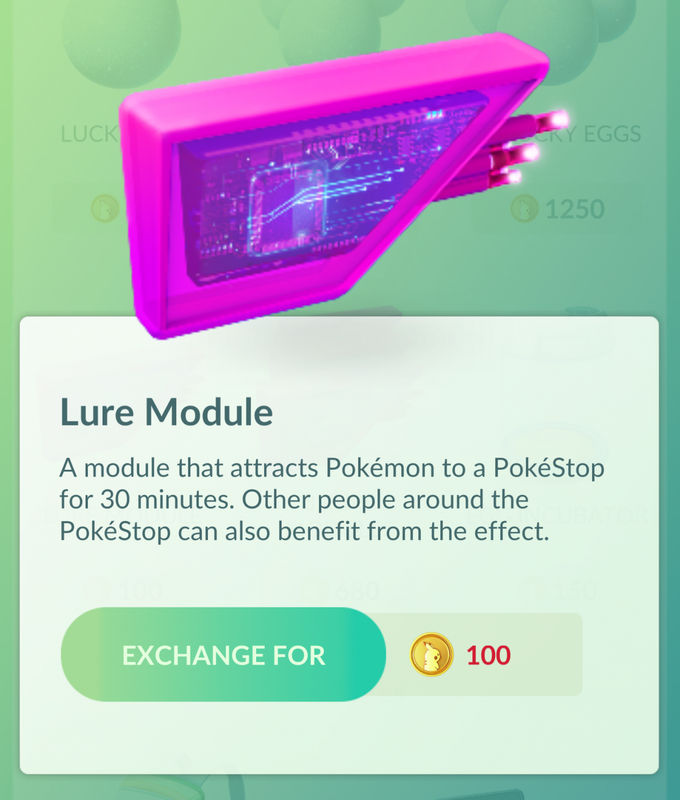 Those lures can be placed anytime AND as many times as you want, BUT they have to be placed at a “PokeStop”, which can be found in the app when you walk around your area where you want to drop it. So while players won’t be drawn directly into your storefront, you can bring them to your vicinity and put up signage letting them know what you are offering to them. …OR even better, design your own unique way of taking advantage of the current craze! Its totally wide open for creativity and we’re seeing all kinds of ideas popping up everywhere. Feel free to let me know if you try any of this in the comments here and tell me how it went!